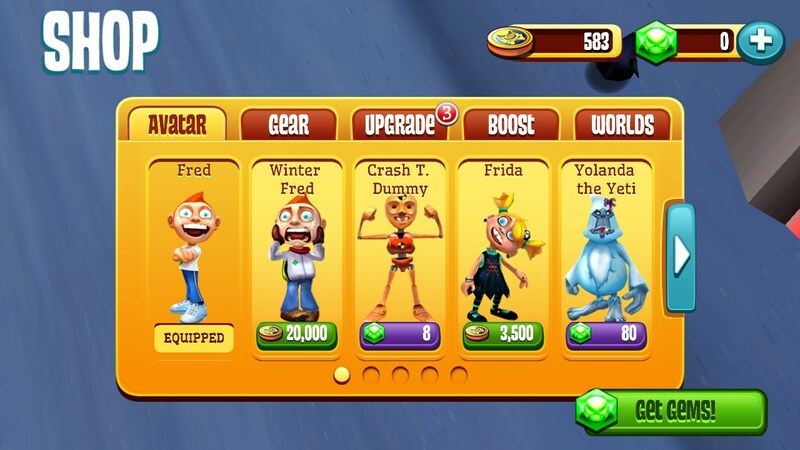 Skiing Fred – Games for Android 2018 – Free download. Skiing Fred – Bloody snowboarding. 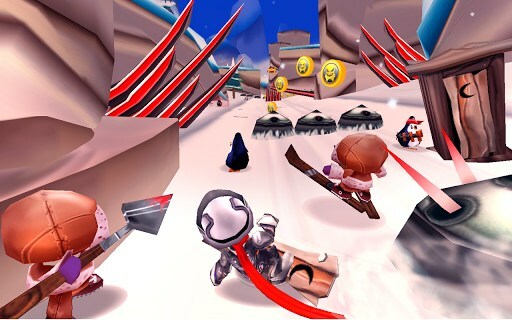 Skiing Fred - is a fun arcade game for Android, in which we will go snowboarding at a very dangerous places with traps and other obstacles. Moreover, we will run away from death in a flying cloak and a large oblique. Game development studio is engaged CreepyChunk Games, which released a series of bloody games of extremals Fred, we review some of the already laid out on our website, here, for example, Super Falling Fred . The distinguishing feature of games - not a bad 3D-graphics, increased violence and display the face of the protagonist in the corner of the screen, so we can watch all the bruises from the collision. In terms of gameplay we have yet another variation of the genre of "Runner". Infinite gameplay, many different obstacles, random locations and all the other attributes of quality and exciting murder free time. Control of the game is done either by pressing or using an accelerometer (inclination device). 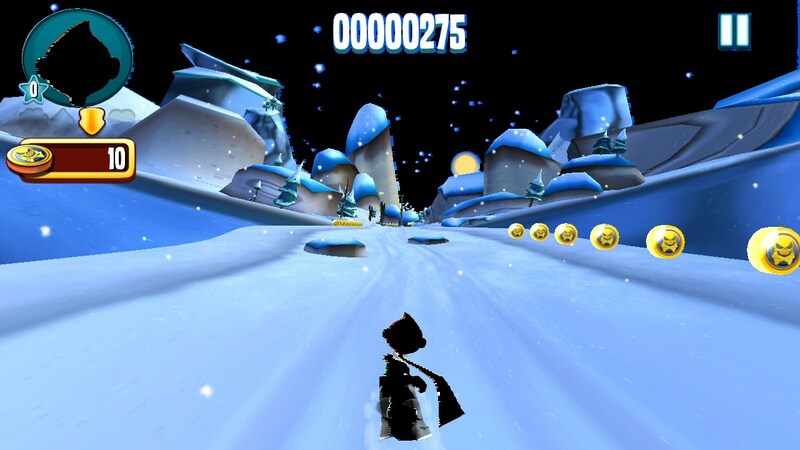 Also we can make single and double jumps for jumping some obstacles. Even in the game there is a button for acceleration and braking. 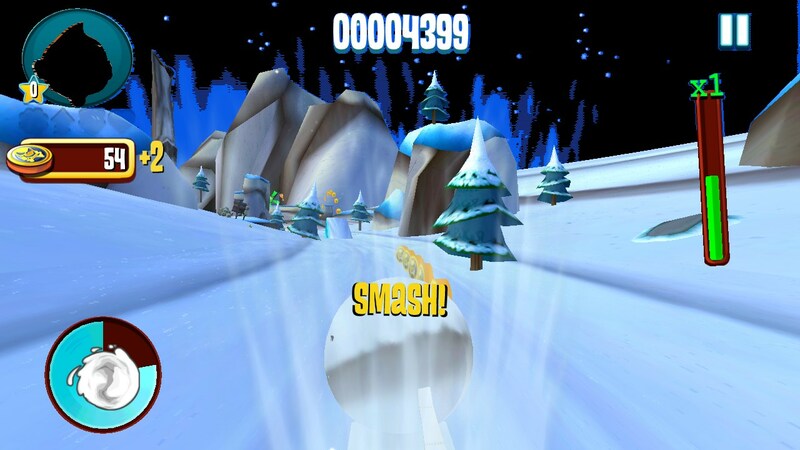 In contrast to the standards of the genre such as Temple Run 2 , where the main character does not die directly from the collision, and only falls down and gets injured, then rises again on the snowboard. But some obstacles (bayonets, blades, pins, spikes) can be immediately fatal wound. Back in Skiing Fred is called weathering tests when the storm begins in the mountains, lightning, tornadoes, wind or even begin to fall from the sky meteorites. At these moments, the levels themselves are completely changing, creating the atmosphere of a natural disaster. Several characters to choose from. 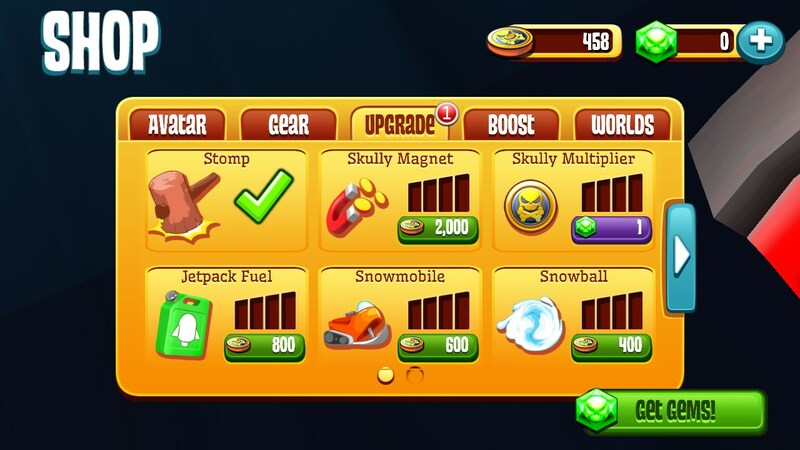 The disadvantages include poor game optimization, in some difficult moments graphically (eg, meteor rain), the game starts to slow down considerably in the Samsung Galaxy S3, which is hardly a weak unit. And the graphics in the game are not the most advanced, and the brakes are solely the fault of the developers. Summary. 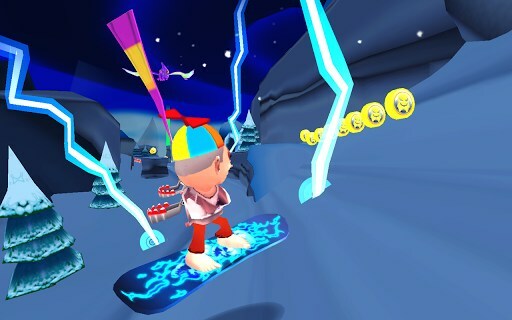 Skiing Fred - it's a good game in the genre Runner for Android, which makes it perfect to spend a few extra minutes with pleasure. We look forward to when developers fix bugs and optimize the game.